I live in Western New York, so I know what cold is. Winter can be dangerous here – not only because of snow and ice that make driving hazardous, but because the temperature gets so cold that people and animals can actually die. This is a serious issue, and dog owners need to educate themselves about dogs and cold weather. Our dogs are no more capable of surviving in frigid temperatures than we are…so let’s not expect them to! Can dogs stand cold weather? When is it too cold for dogs? Let’s review some of the times your dog is outside in cold weather and see what your guidelines should be. Lots of dogs love (love love love) playing in the snow, so go ahead and let them enjoy it. I had a poodle named Pepi when I was a kid and he loved the snow. He’d go outside, put his snout down, then run as fast as he could, pushing the snow along with his nose. And Huskies…they’re like polar bears! So if your dog enjoys it, go ahead and let him play in the snow. But always make sure you look for signs that he’s too cold. A dog who gets too cold could develop hypothermia – that’s when their body temperature falls below normal. If their body temperature continues to fall, then muscles stiffen, breathing and heart rates slow, and he could actually die. Frostbite is also a possibility. Ears, tail and paws are the most vulnerable to frostbite damage. There is no absolute number that dictates what is too cold for dogs. Wind chills, for example, can make the air feel colder than the thermometer reads, and this affects dogs as much as it affects us. A freezing rain, sleet, ice – or a wet, heavy snow can all contribute to dangerous conditions. The trick is, if you’re not comfortable and you have to bundle up, your dog could be in danger. Which Breeds Are Most Vulnerable? Some dog breeds are bred to live in colder climates. Some examples are Siberian Huskies, Samoyeds and Alaskan Malamutes. 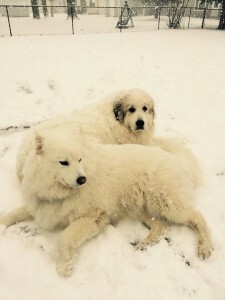 These breeds generally have fewer problems with cold weather if they are used to living in it. However, dogs not used to cold winters may suffer even if they have a heavy coat of fur. A Husky who lives in Florida, for example, won’t do well in frigid temperatures because he’s not used to it. As a general rule, dogs with short fur will not cope well with frigid temperatures. Smaller breeds with short legs who have to wade through snow will get cold very easily. 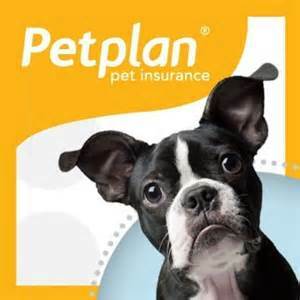 Puppies, older dogs, and dogs who are ill will also feel cold more quickly. And some dogs, just like people, just get cold easily. Do you live with someone who walks around bundled up like an Eskimo while you’re wearing shorts and a t-shirt and sweating? Well, dogs can be the same way. Your dog should be visiting the veterinarian regularly. Healthy dogs are more capable of handling cold weather, but dogs who may have developed things like kidney disease, heart disease and diabetes will be less able to maintain their body temperature. Knowing your dog’s health status is crucial. 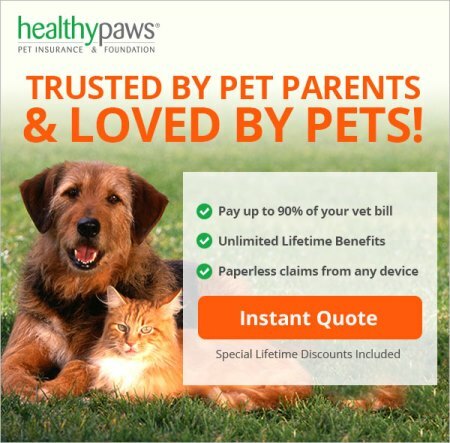 For help paying for medical care for your pet, go to Help With Vet Bills – Ways to Pay for What Your Pet Needs. You should stay outside with your dog if it’s really cold and especially if the wind is blowing. Go outside with him, and after he’s done his business, bring him right back in. Don’t leave him outside. Dogs don’t exhibit signs of trouble until it’s pretty serious. Just don’t risk it – bring him in. I personally don’t agree with putting dogs in dog houses. I honestly believe if you don’t want the dog living in the house with you and your family, then you have no business having a dog. 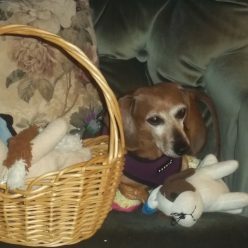 So many families think it’ll be fun to get a puppy – then they put in no effort whatsoever to educate themselves about caring for the dog, training it, etc., then (and it’s usually after months of abuse of the animal), they get frustrated and the dog winds up living in the back yard in a doghouse. If you know someone who this has happened to, please let them know there is help available. 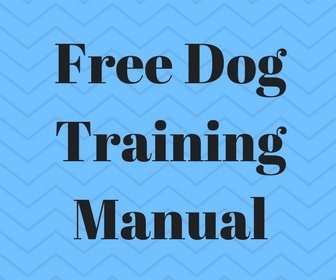 There’s a website called The Online Dog Trainer that has more than 250 videos on training dogs and solving absolutely any dog training issue you can think of. Maybe if the person you know can get control of the dog, they’ll let the poor thing back in the house. Anyway, I just don’t agree with dogs living in doghouses. Especially since it seems more common than not that dogs who live in dog houses are rarely let off the chain – get very little real exercise and even less love or affection, and some are even left out in scorching temperatures with no water. And of course – and this is one of the reasons why I’m writing this article – some dogs are left outside to freeze (sometimes to death) in the winter. Most dog houses, I’m assuming and probably assuming correctly, are not properly insulated and…here’s a question…do these dog owners know how to provide water for this animal that’s not frozen? Honestly, don’t even get me started. Just thinking about dogs being left outside during the winter infuriates me. If you’re reading this and you disagree, I seriously ask you to comment below this article and attempt to give me one single reason why it would make sense for a dog to live outside in a doghouse. If you and your dog go for walks in cold weather, realize your dog may need a coat and even possibly boots. 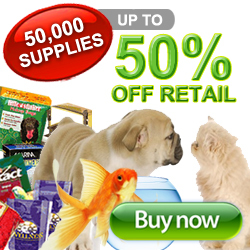 You can find dog coats and boots pretty cheap at Walmart, or even cheaper on Ebay. Unless your dog has a thick coat of fur, he’ll probably need a coat if you need one. And as for boots, remember that winter roads are generally treated with de-icers, which can seriously harm your dog’s paws. If he won’t wear boots, then always wash his paws with a warm washcloth when you get home from the walk if he’s been walking on pavement where salt has been used. Don’t let him lick his paws clean himself; some chemical de-icers can make him sick. Shivering. This is an obvious sign that he’s cold. Stops Moving. If your dog stops walking or playing, he may be too cold and you should take him back inside. Barking or Whining. If your dog starts whining or barking, especially while looking right at you, he’s probably trying to tell you he’s had enough. Holding Up a Paw. If your dog is holding up a paw, he may have balls of ice or snow between the pads of his feet, or his paws are simply getting too cold. Getting Anxious. If your dog is beginning to show anxiety or even fear, like trying to climb up your leg or get you to pick him up – he may even try coaxing/leading you back toward the house – then don’t make him get desperate. Take him inside. Looking for an Escape or Safe Place. Some dogs will begin looking around (frantically if they’re freezing), trying to find a place that might provide shelter. Winter can be a really fun time for dogs and their owners. I’ve had a lot of fun over the years playing with my dogs in the snow. But just be careful, make sure you’re paying attention to their condition, and take them inside immediately if they show signs that they’re too cold. Have fun and be safe! This website is wonderful I believe that when it comes to animals we should be caring and concern about them because like people animals need also to be loved. I like your presentation and how you break down every aspect of caring for animals. From what they should eat to shelter medical care and the whole works this truly is a wonderful site I like it great job. Previous Previous post: How Long Can I Leave a Cat Home Alone?